Price reduced due to a large donation to the sponsors, Decoding Dyslexia, Minnesota! Early Bird registrants will receive emailed pdf copies of Wrightslaw Special Education Law, 2nd Ed. and Wrightslaw: Special Education Legal Developments and Cases 2016 which retail for $29.95. Join sponsors Decoding Dyslexia Minnesota and speaker Pete Wright, Esq. on Thursday, September 20, 2018 for this one day Wrightslaw: Special Education Law and Advocacy training. 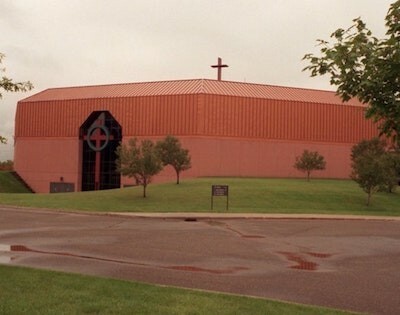 The training takes place at North Heights Lutheran Church in St. Paul, MN. This entry was posted in Conferences, Training and tagged Advocacy, Conference, Parent advocacy, Special Education Law, special education training by Wrightslaw. Bookmark the permalink.